Another beautiful summer, we added an exhibition plan this year: Trangjan Will Join CEBIT 2018， German and European friends, I look forward to meeting you! CEBIT 2018: business, leads, ideas. 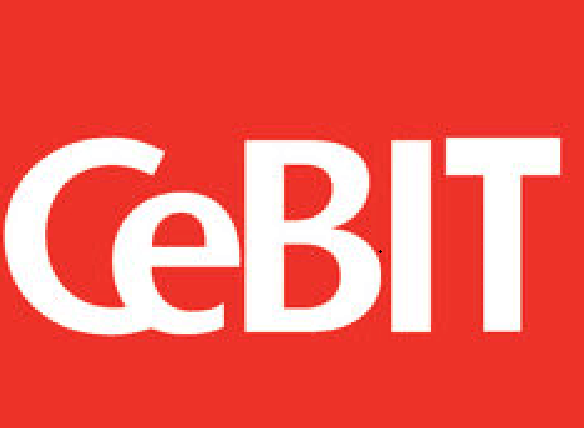 As a triple-punch event featuring exhibits, conferences and networking, CEBIT covers the digitization of business, government and society from every angle. Its four sections – d!conomy, d!tec, d!talk and d!campus – represent an entirely new approach, but one thing remains: the show’s core focus on generating leads and business for all concerned! This year we will bring many new products, such as the latest mobile wireless charger, the new QI wireless charger, the latest MFI authorized data cable, etc. We will bring a lot of surprises for you. 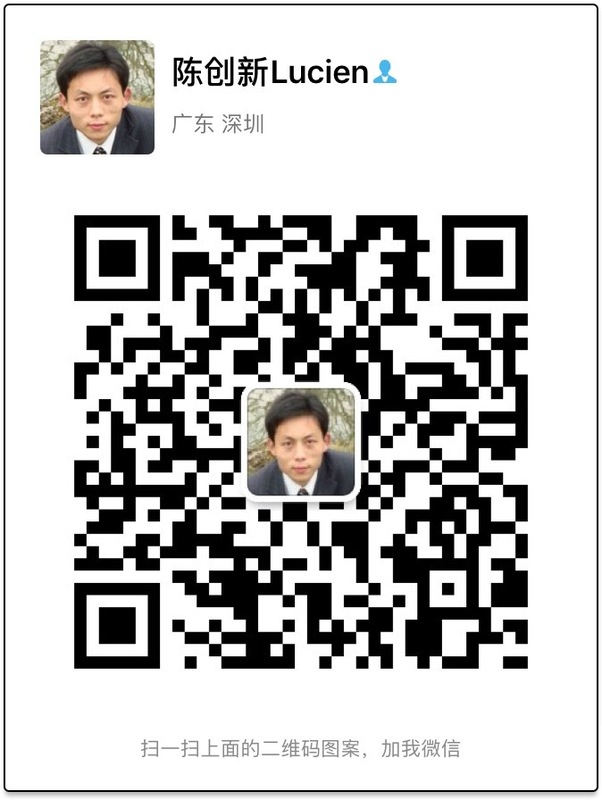 Welcome all new and old customers to support! You can ask us for the tickets in advance!